My family eats popcorn all the time. But sometimes we don’t just want plain popcorn. 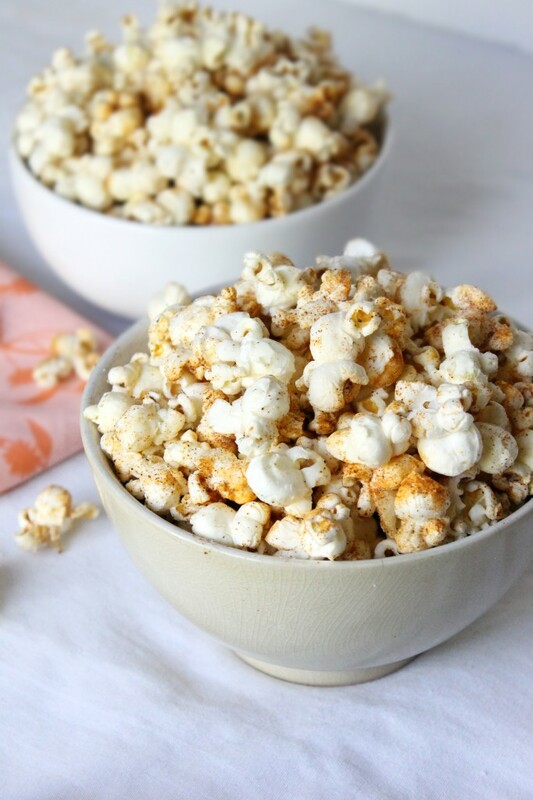 Sometimes we’re in the mood for something more exciting and flavorful—something like this oh-so good buttery Cajun popcorn. I have always been a fan of spicy foods. Not spicy as in “oh my gosh this is melting my face.” More like it just has a pop of spicy goodness. 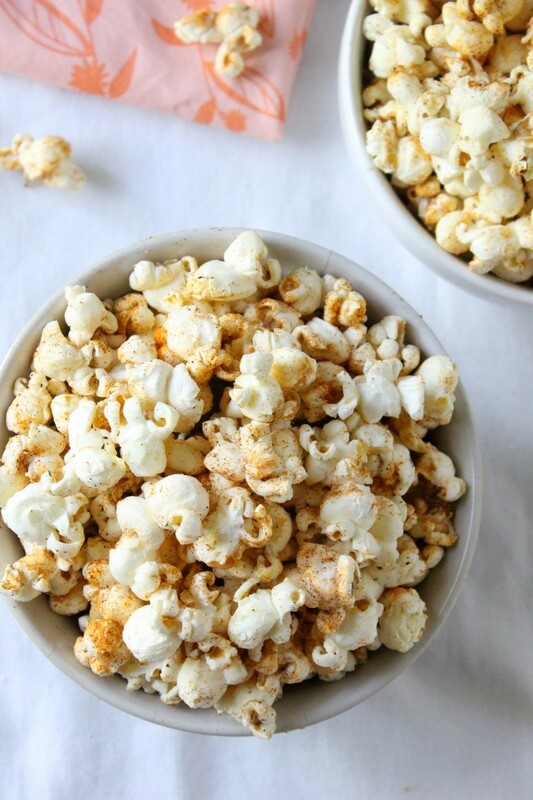 And this buttery Cajun popcorn is exactly that. 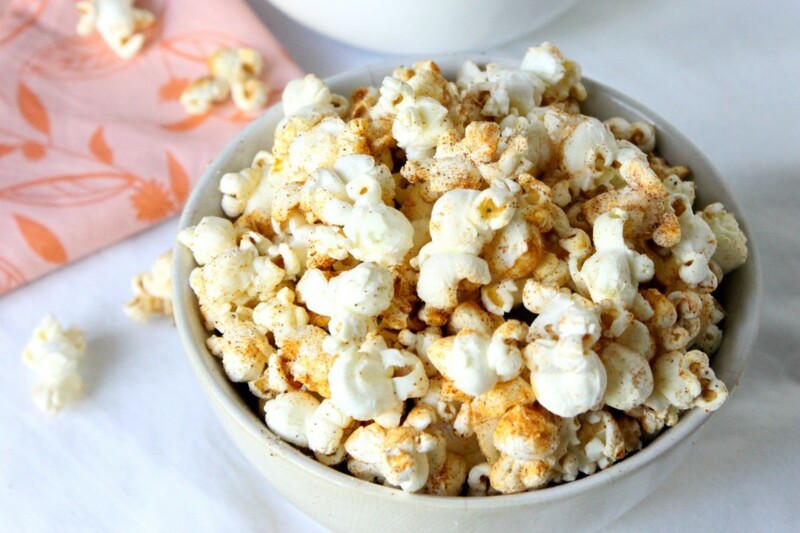 I add all kinds of seasonings to my popcorn, but I can’t seem to get over the taste of buttery homemade popcorn with a kick of heat and Cajun flavor. I love it so much I’ve made it three times this week—twice for an afternoon snack, and once when we were watching a family movie together. And I’m not the only one in my house who thinks this recipe is beyond fantastic. Everyone said it was some of the best popcorn they’ve ever eaten. We used to buy microwave popcorn, back in our pre-real-food days, but since we changed our diet and got rid of our microwave, we now make popcorn over the stove-top. In my family, we trade off who has to pop the popcorn, which adds a little bit of fun to the situation. Today’s recipe comes from Yahoo! Food. With Yahoo! Food, you can pore over photos, surprising and sophisticated recipes, stories on the top food trends, the best cooking tools, new techniques, and everything you need to feel inspired. Yahoo! Food has brought together an all-star team of editors, including Managing Editor Sarah McColl; former Bon Appetit senior web editor, Julia Bainbridge Rachel Tepper who joined from Huffington Post Food; and Alex Van Buren, who has written for Bon Appetit, Gourmet, and Martha Stewart Living. There are so many delicious recipes on Yahoo! Food that I love. I see recipes all the time on the website that I can’t wait to try. 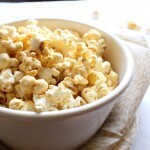 This Cajun Popcorn was one of those amazing recipes. I encourage you to check out the website if you haven’t already! 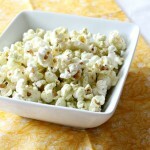 I know you’re going to love this easy and inexpensive buttery Cajun popcorn! 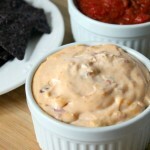 With a burst of Cajun flavor in every bite, this recipe will soon become a family favorite. For full recipe instructions, visit Yahoo! Food. I’ve been looking for a spicier popcorn seasoning. Definitely have to try this! Pinning for later. Found you on Say G’Day and the Saturday Soiree. Have a great weekend! I love adding flavor to plain popcorn but have never thought of Cajun flavors…can’t wait to try this! Thanks Julie! 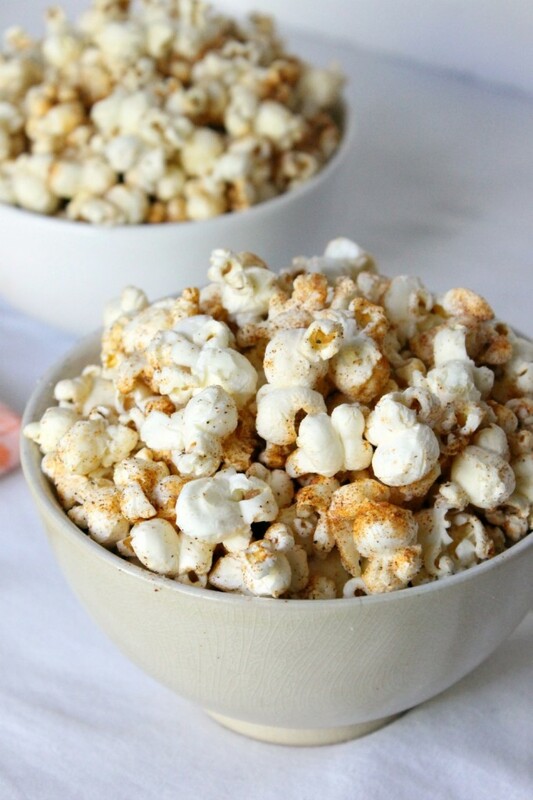 The buttery cajun flavors bring popcorn to an entirely different level. 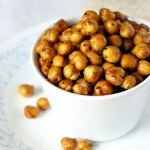 Popcorn is at its best when it’s spiced up like this!! Ooh, sounds tasty with a bit of bite! I saw this post on Hit me with Your Best Shot linky party. 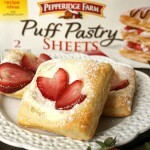 This looks so yum, I want to try your recipe. 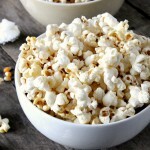 This sounds yummy – we love popcorn at our house too! Have a great week!